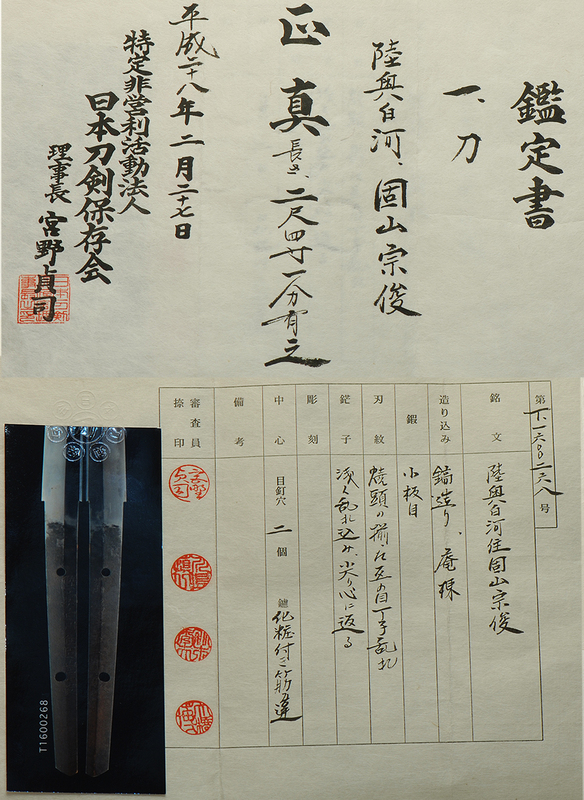 He lived in Iwaki Shirakawa, and is said to be the older brother of Munetsugu. 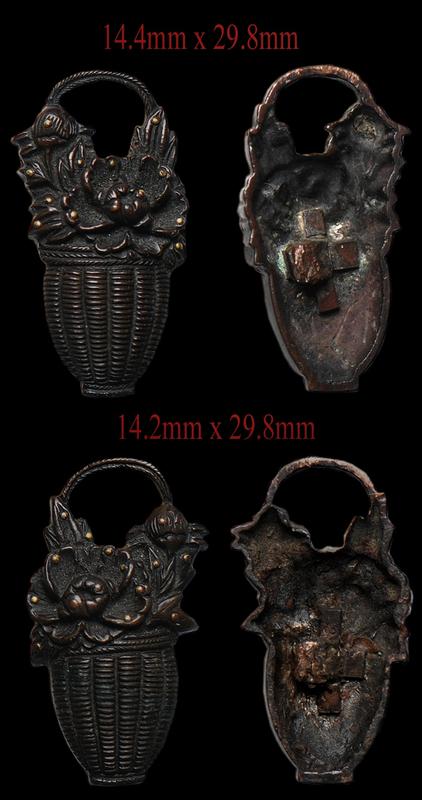 His works are like that of Munetsugu, and most of them are the larger size. 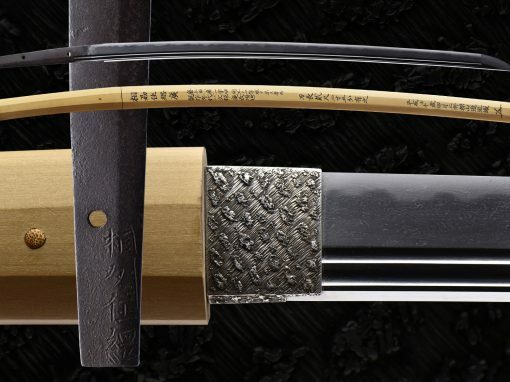 This is a beautiful offering of a Koyama Munetoshi katana. 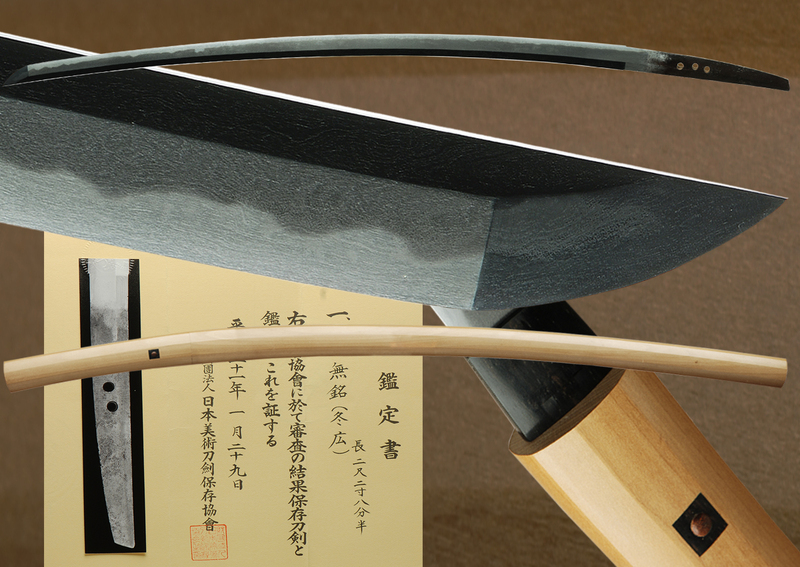 This hamon is elegantly done in a choji-midare style. 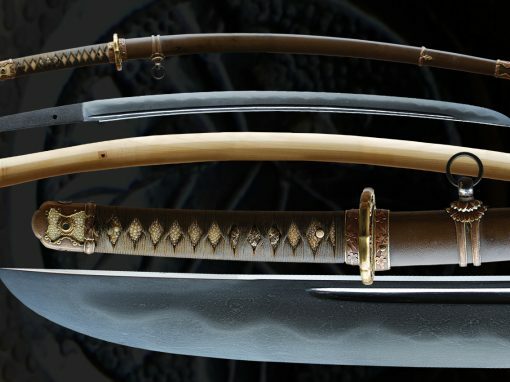 Munetoshi is the older brother of the famaus Munetsugu. 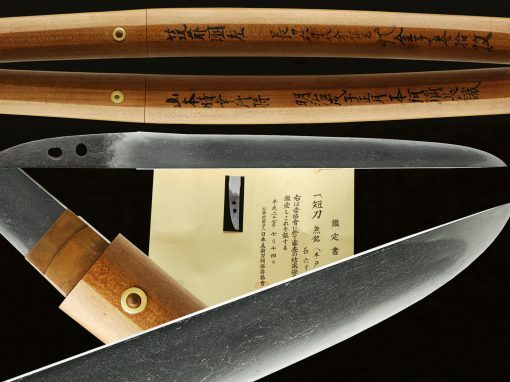 Like Munetsugu, the Koyama brothers (munehira also) aimed to recreate the beautiful and distinctive hamon of the famous Bizen Ichimonji School. 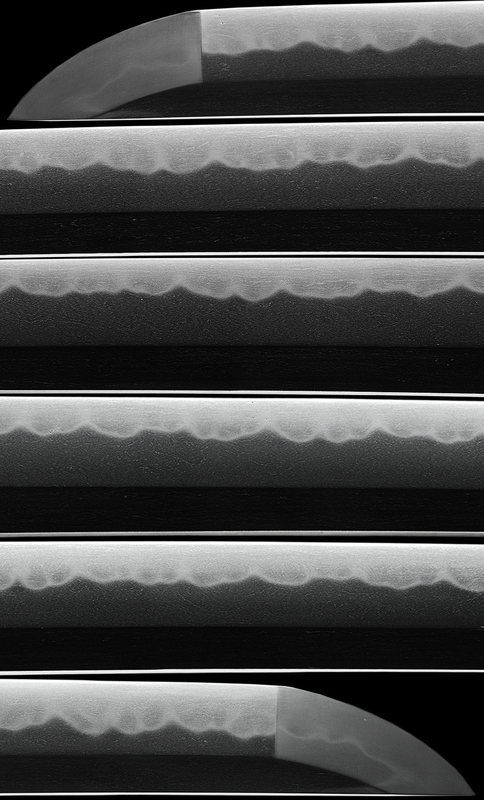 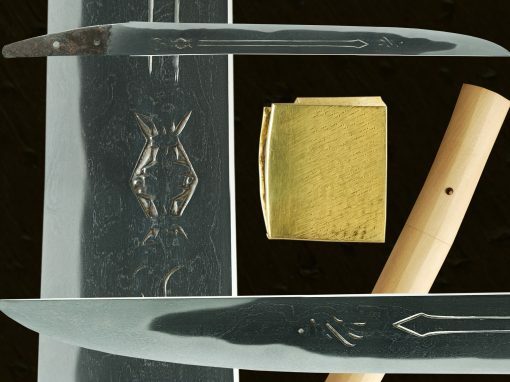 The hada has a deep rich feel to the surface with a well worked itame with swirls of mokume. 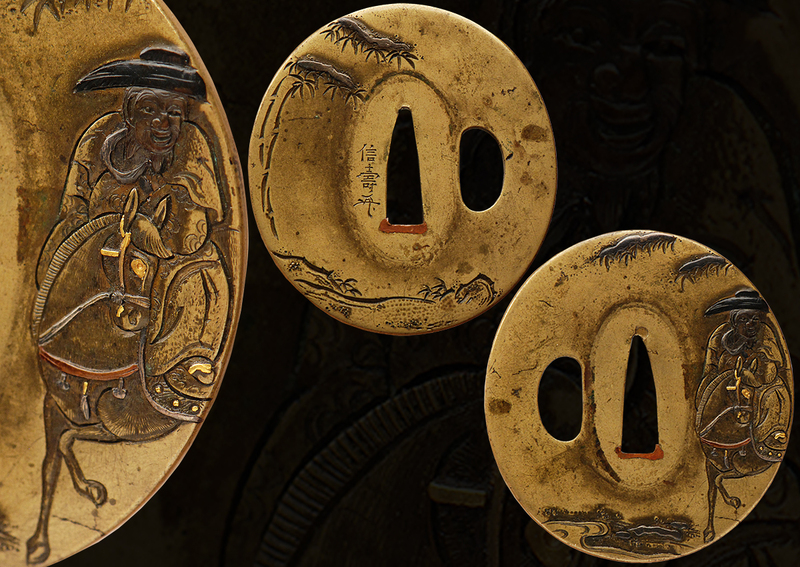 Ji-nie abounds. 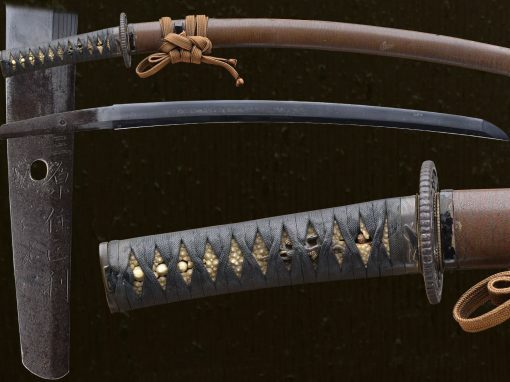 The activity/hataraki in the hamon are abundant, and the hamon overall is extremely well made. 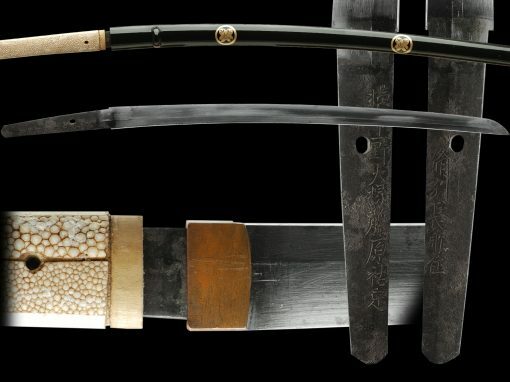 It has very beautiful depth to it and expressed powerfully the work of this smith. 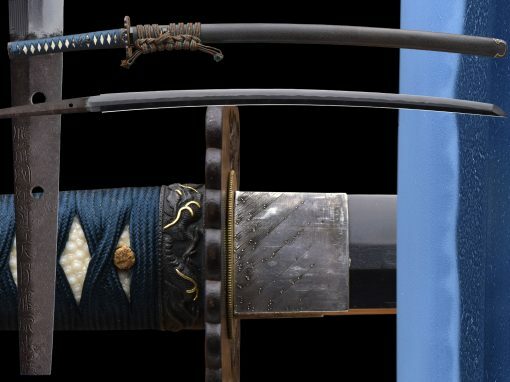 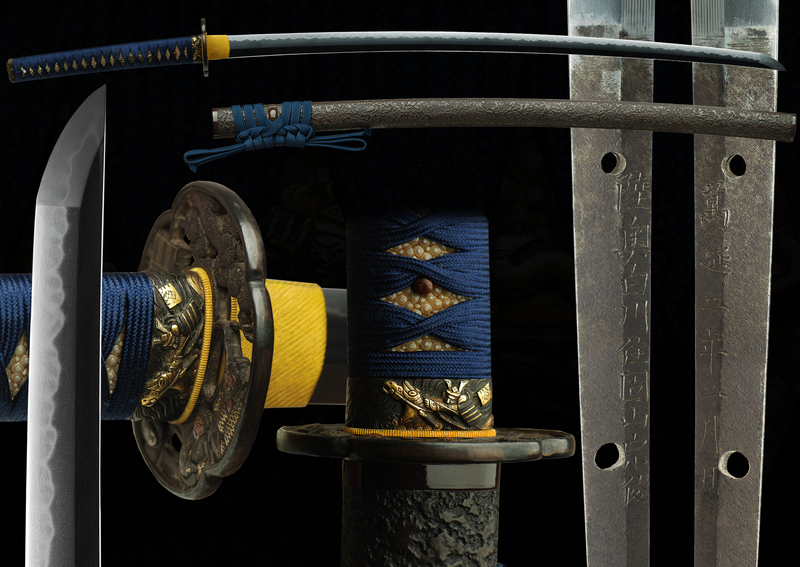 The beautiful koshirae is adorned with matching royal blue sageo and tsuka ito. 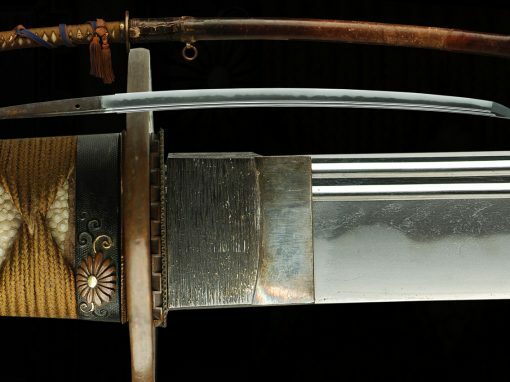 It is fully restored to original beauty. 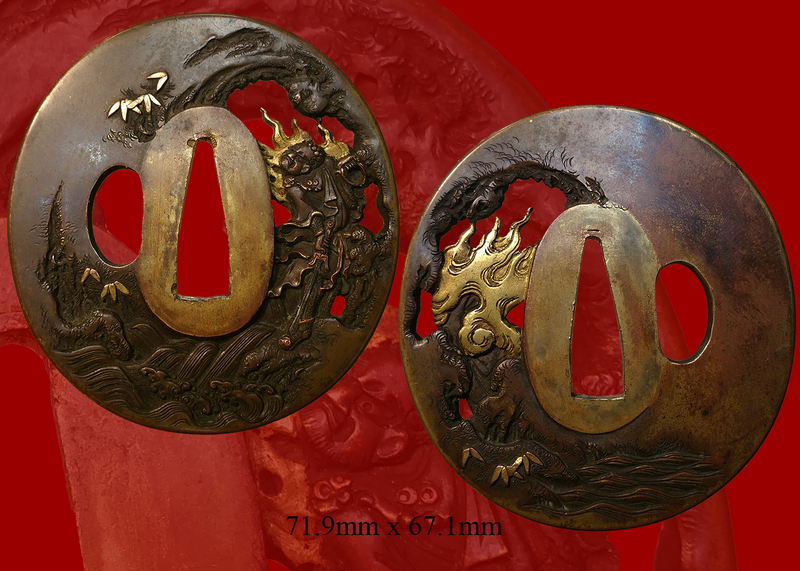 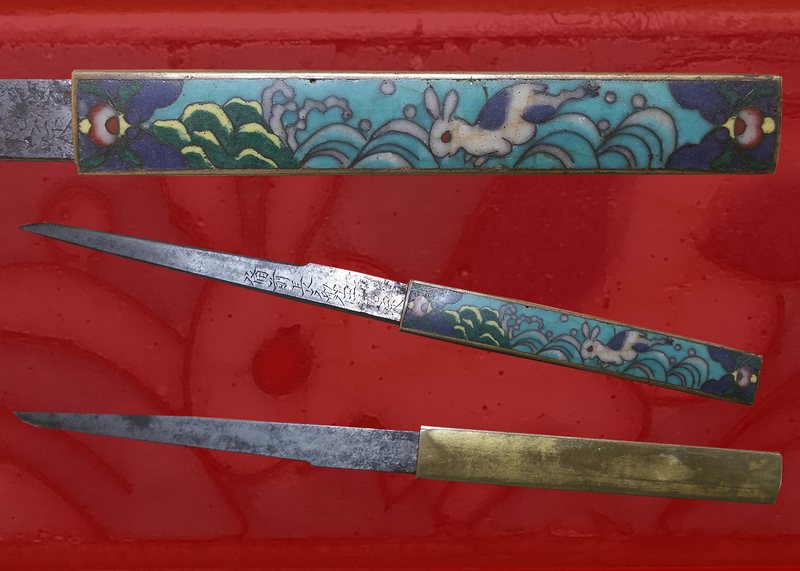 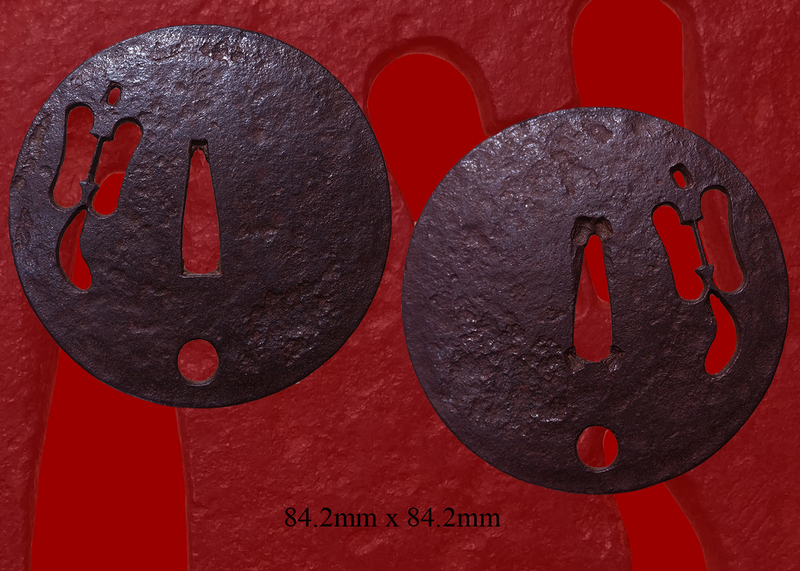 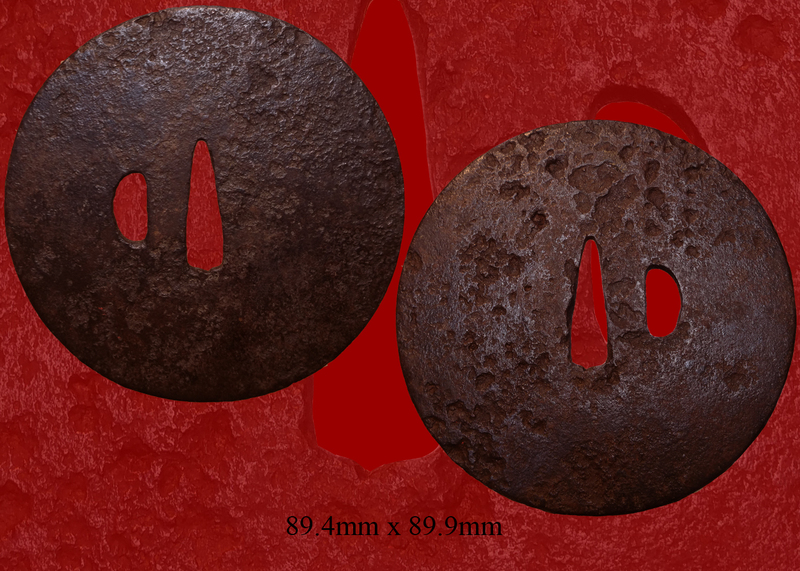 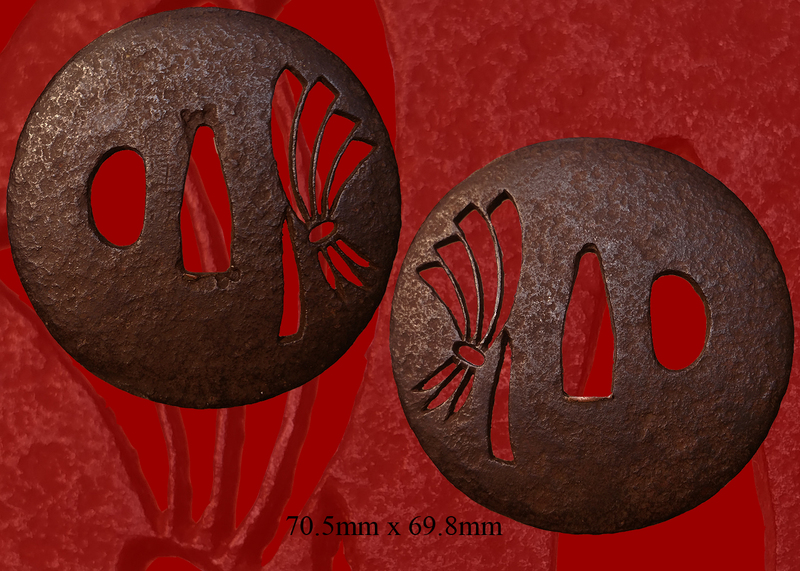 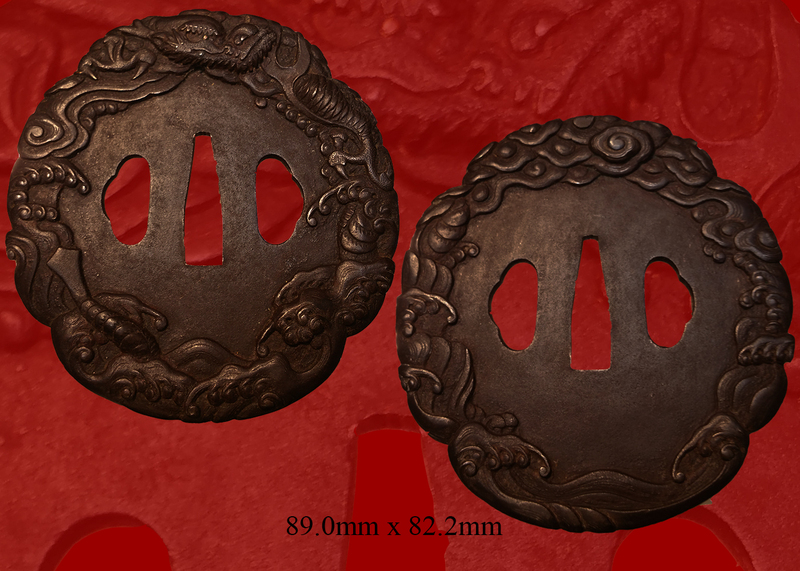 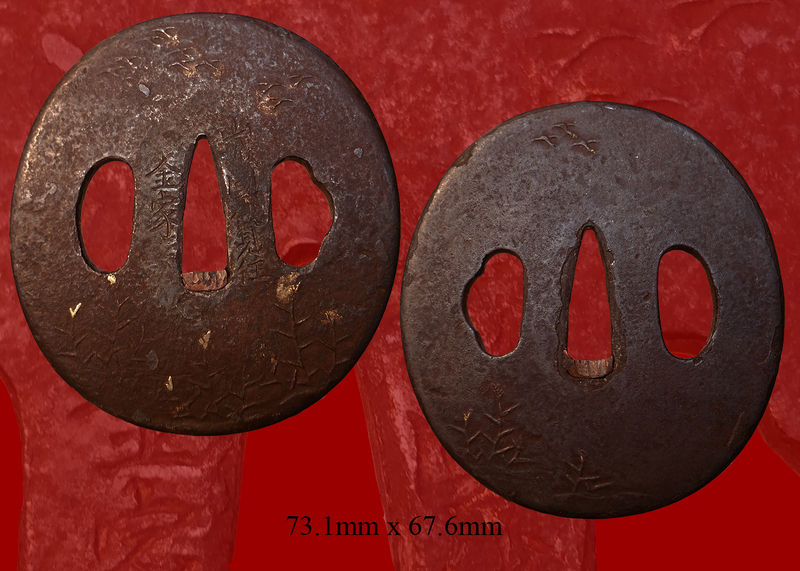 The fitting are from the 1800 also except for the tsuba as it appears to be 100 years older. 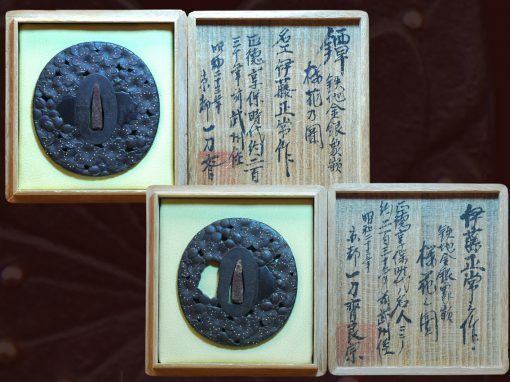 The tsuba depicts great scholars under the pines. 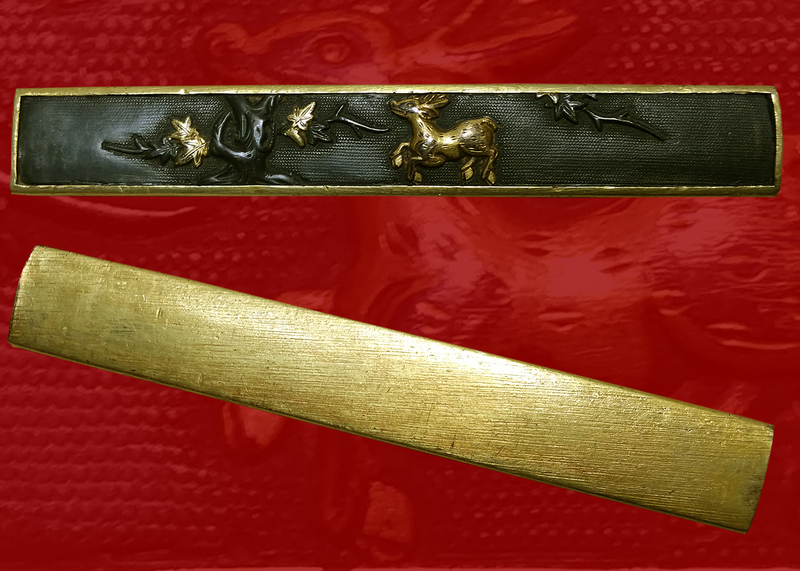 The fuchi kashira are of samurai on horseback. 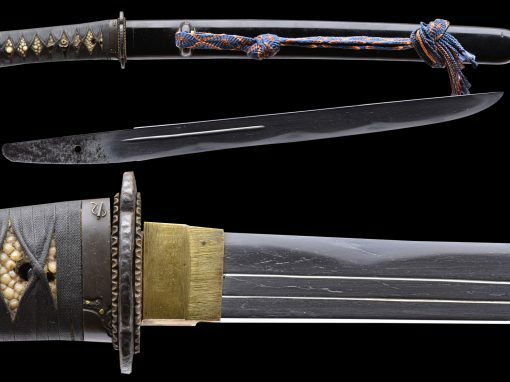 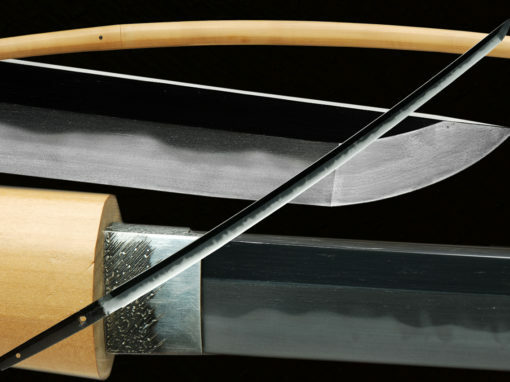 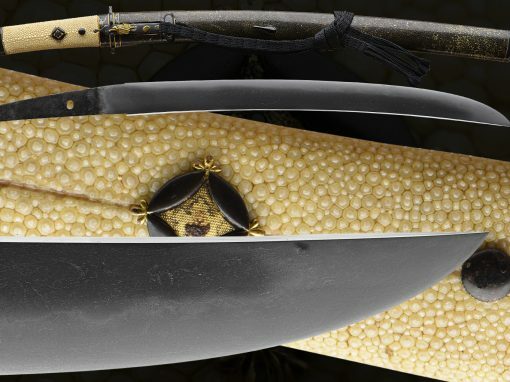 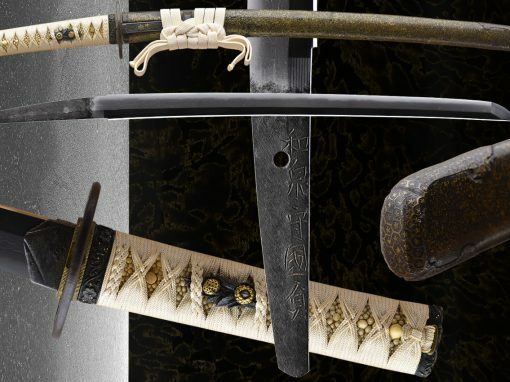 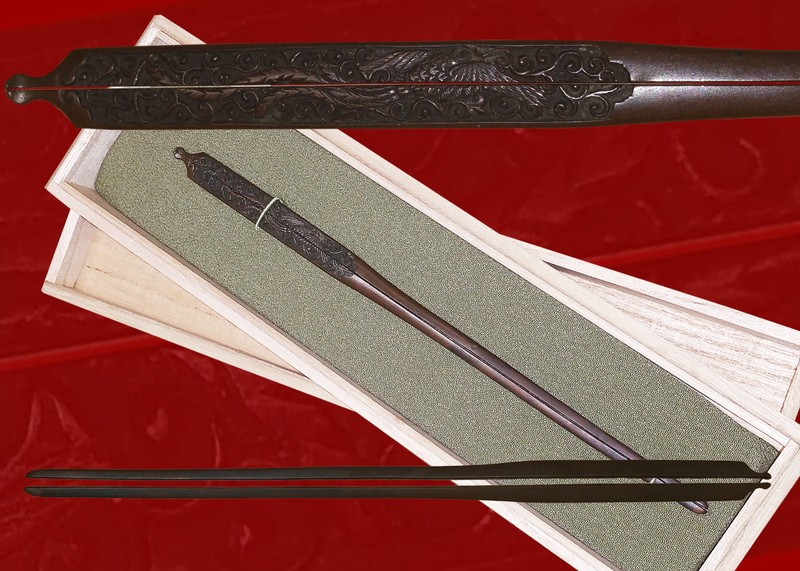 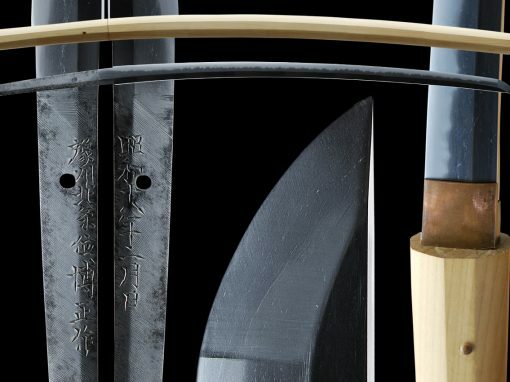 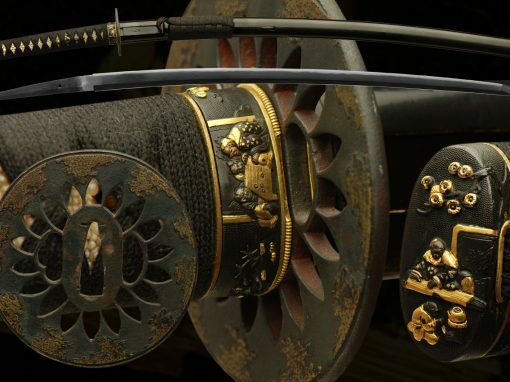 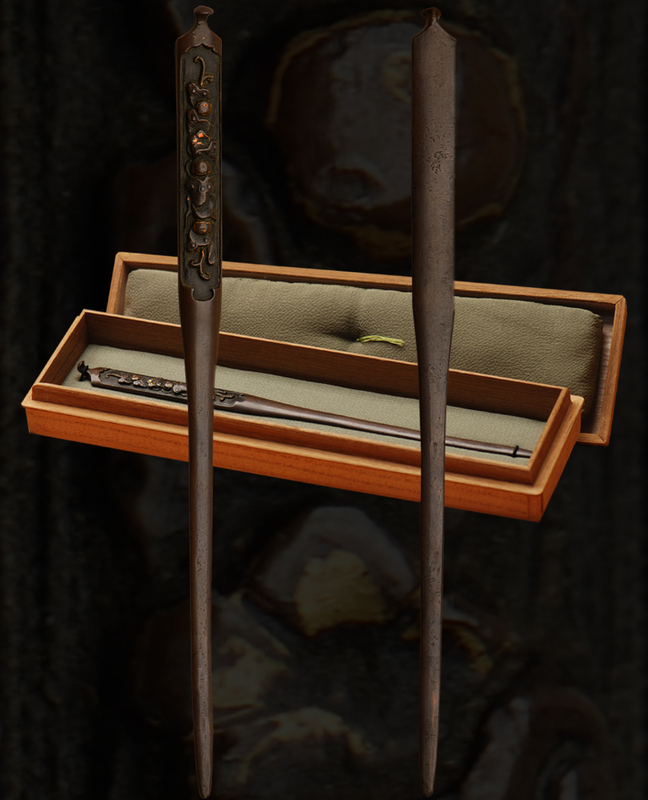 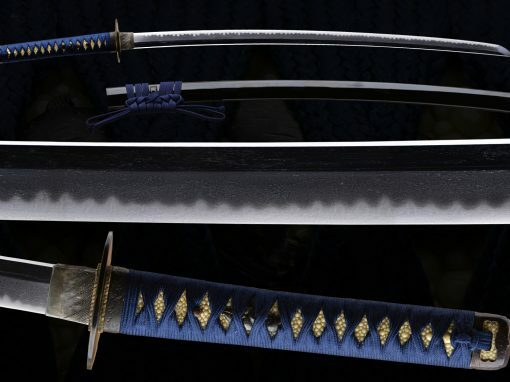 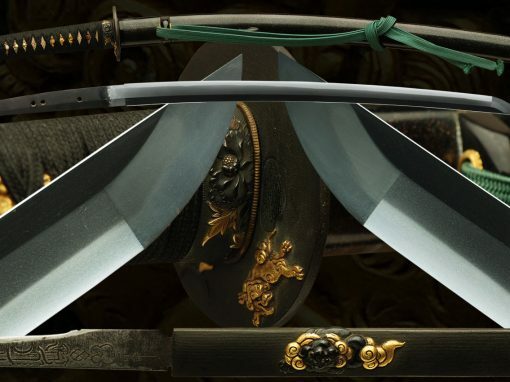 The saya has a deep, rich texture to it and adds greatly to the overall appearance of the koshirai/mounts. 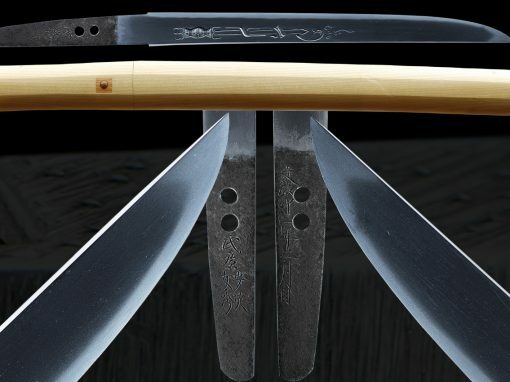 The habaki and seppa are gold washed in a rich golden finish.This blade is fully polished with shirasaya and papers. 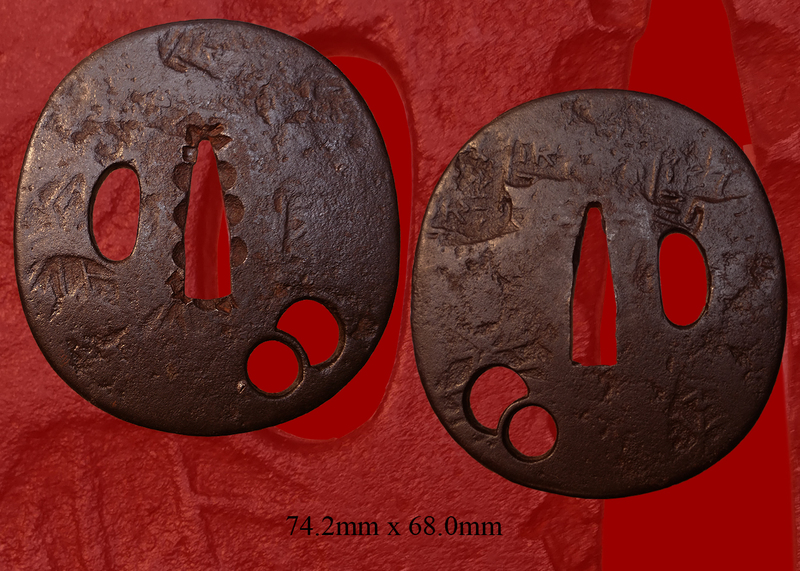 Date: “Man’en ninen nigatsu hi” (萬延二年二月日, “a day in the second month Man’en two ”). 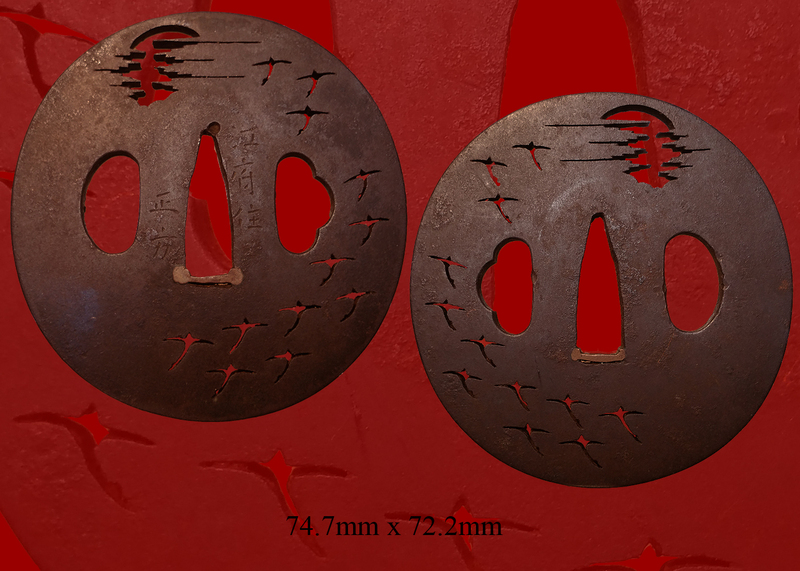 Please note that the character for “Man” is executed in the old fashion (萬). 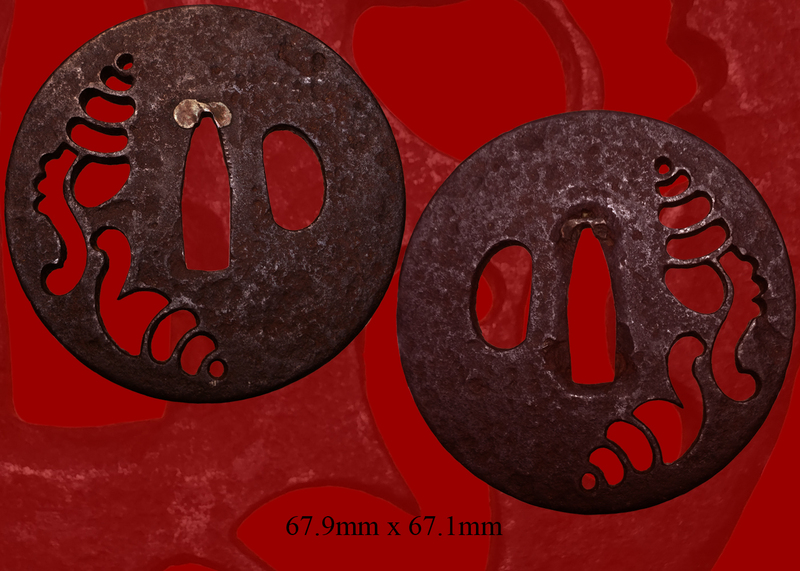 Today it is mostly written simplified (万). 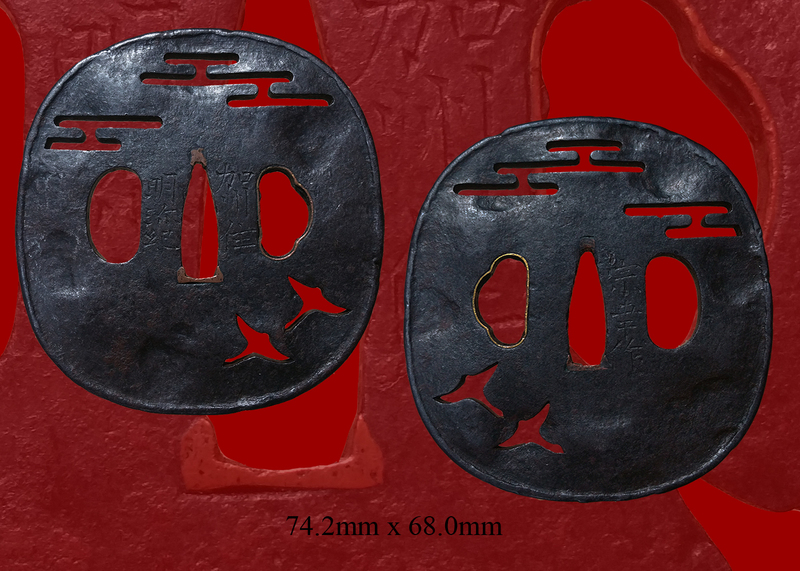 Email us if your interested in this item and remember to include the order number for this item: fss-747.